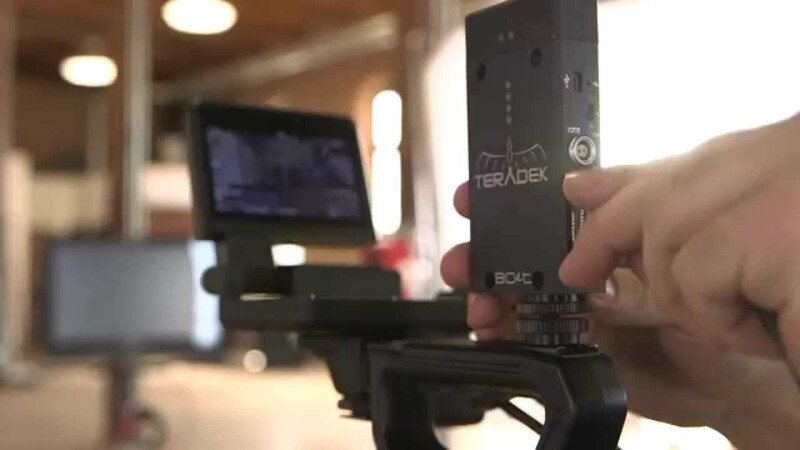 Transmit uncompressed 1080p video wirelessly over 300 feet with the Teradek Bolt Pro 300 3G-SDI Wireless Transmitter-Receiver Set. 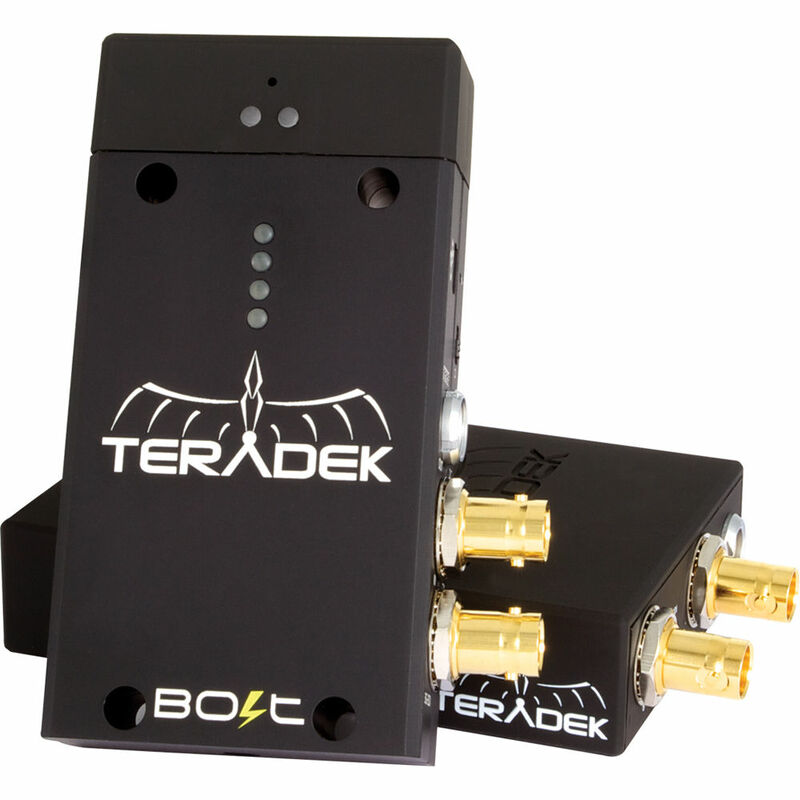 Included in this set are a Teradek Bolt 300 transmitter and receiver both equipped with 3G-SDI ports. The units in this kit are compact and feature internal antennas so they can fit on your camera rig and in your video village, DIT cart, or director's monitor rig. When transmitting uncompressed video, latencies of less than one millisecond can be achieved if no other video processing is necessary. Unnoticeable latency is important for directors and focus pullers to see the action at the same time the camera does. 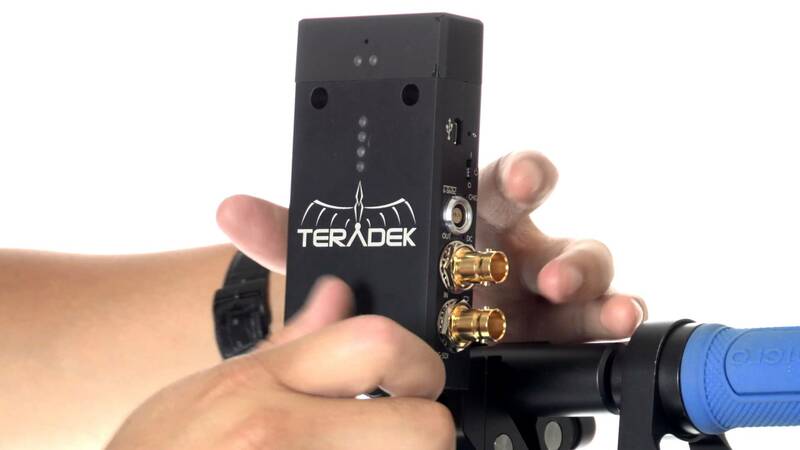 The Teradek Bolt 300 3G-SDI Wireless Video Transmitter accepts SDI signals and can transmit them to a Bolt 300 Receiver up to 300 feet away in optimal line-of-sight situations. The Bolt system supports uncompressed video resolutions up to 1080p at 60 fps with 4:2:2 chroma subsampling. Because the Bolt system uses the 5 GHz wavelength, it does not require FCC licensing. Included with this transmitter is a shoe adapter to mount the unit to a camera's standard accessory shoe and a D-tap to LEMO power cable so you can power the unit with an onboard battery with a D-tap output. 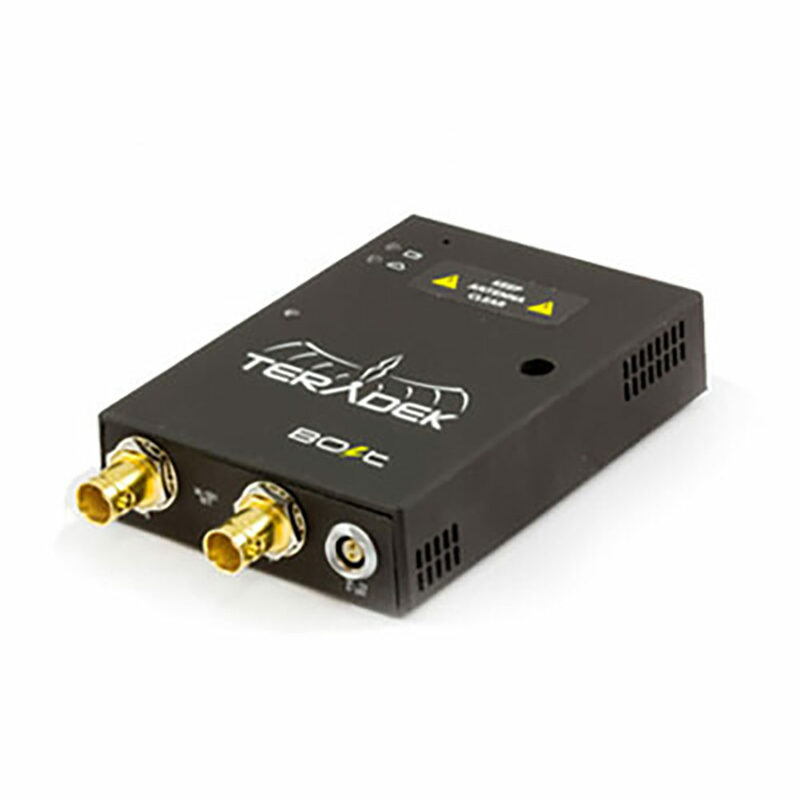 The Teradek Bolt 300 3G-SDI Wireless Video Receiver accepts video transmissions from a Bolt 300 transmitter up to 300 feet away in optimal line-of-sight situations. The Bolt system supports uncompressed video resolutions up to 1080p at 60 fps with 4:2:2 chroma subsampling. Because the Bolt system uses the 5 GHz wavelength, it does not require FCC licensing. Aside from being able to output video via 3G-SDI, the USB 3.0 port can stream the uncompressed video directly to a PC for recording with the GRAB Engine. Included with this transmitter is a 1/4"-20 thumb screw to mount the unit to a video rig and a 1/2"-20 adapter to secure the unit to a small light stand.